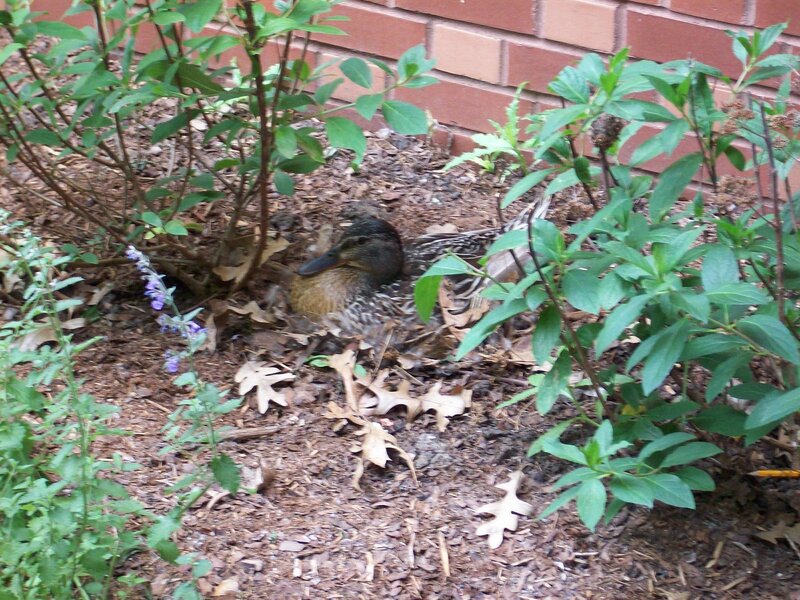 This is the duck who has built her nest right next to the library’s front door. None of us think this was the best location for a nest, but so far everything seems to be progressing without problems. Perhaps we can enroll the ducklings in the summer reading program once they hatch? 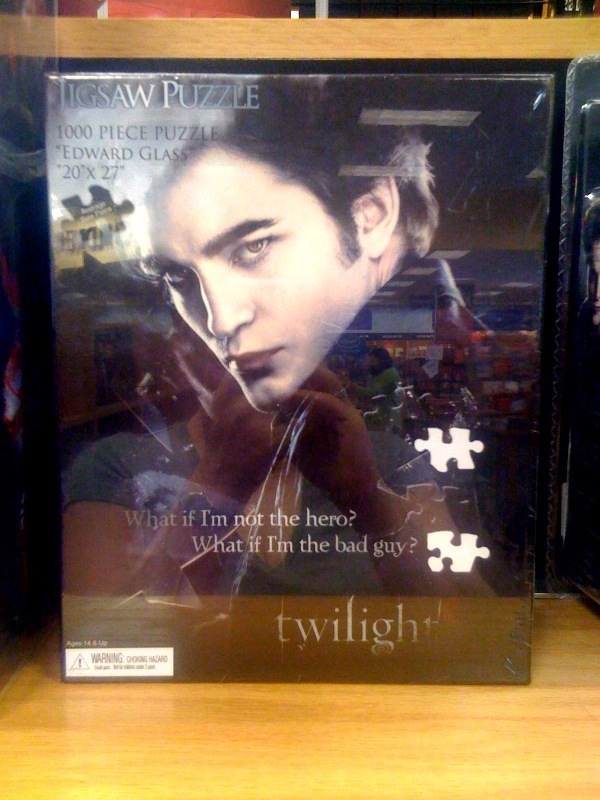 Seriously, does the world really need a "Twilight" puzzle??? 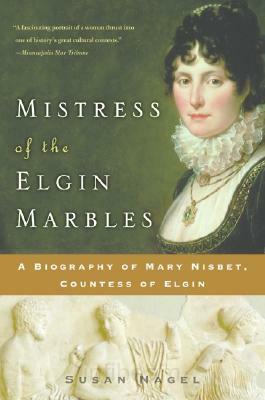 I recently read Mistress of the Elgin Marbles, which is a biography of Mary Nisbet, Countess of Elgin. She was an absolutely fascinating person, and I enjoyed learning about her adventures. Mary was a cherished only child, and also the wealthiest heiress in Scotland. She married Thomas Bruce, Earl of Elgin, and journeyed with him to his post as Ambassador Extraordinaire to the Ottoman Empire. Her life in Constantinople (not Istanbul) as the wife of the Ambassador is breathtaking, and also quite amazing for what she managed to achieve thanks to her personality and charm. After eventually returning to Great Britain (Napoleon detained them for a time in France), Mary’s life was turned upside down, this time thanks to a scandalous divorce. Eventually remarrying, Mary lived a long and happy life with her second husband. All of the remarkable feats that Mary and her first husband accomplished during their time in Constantinople have been overshadowed by the removal of the Elgin marbles from the Parthenon to the Britain Museum, and the subsequent squabbles between the two countries as to who the marbles belong to, and where they should be housed. From Bookshelves of Doom, natch. All of the women in Lucy’s family are under a terrible curse: after giving birth to a daughter at age 18, they go mad…unless they can complete three impossible tasks. So far none of the Scarborough women have succeeded in breaking the curse, but Lucy just might be different. After all, she is smart and logical, she has a loving foster family determined to help and support her in any way they can, and she also has Zach, who might possibly be more than simply her childhood best friend. This is that very rare breed of fantasy book that manages to successfully merge the mundane and magical worlds, without compromising either. Lucy does not live in an alternate plane of existence where magic is an everyday occurrence; she lives in our world, and magic intrudes on it and her with very real and potentially disastrous results. And even though we only get glimpses of the magical world that crashes into ours, there are very clear (and believable) rules and structures that govern it as well. 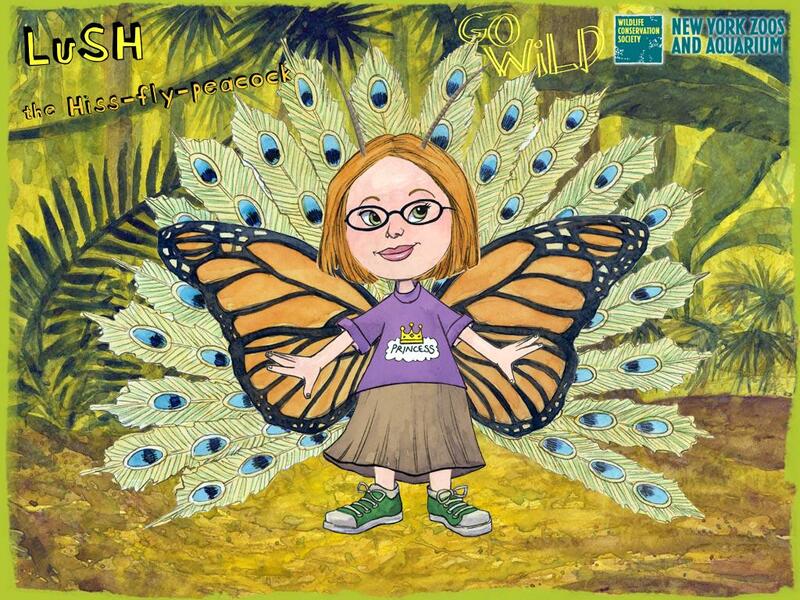 And oh my goodness did I ever and utterly adore this book! 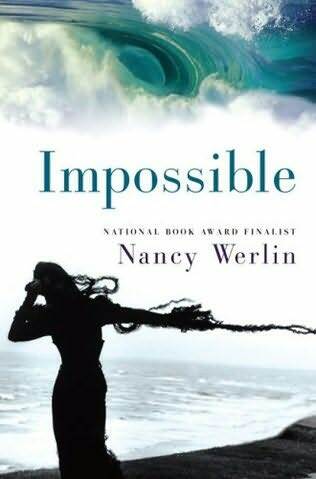 Fans of Fire & Hemlock by Diana Wynne Jones, Tam Lin by Pamela Dean, and Lament: The Faerie Queen’s Deception by Maggie Stiefvater should be sure to read Impossible. Friends With Benefits: Do Facebook Friends Provide the Same Support as Those In Real Life?